The proponents of the new Ironbark No.1 coal mine have entered into a partnership with SES Labour Solutions for training, development and recruitment. The State Government last month approved the mining lease for Fitzroy Australia Resources’ Ironbark No. 1 underground longwall development, 35km north-east of Moranbah. 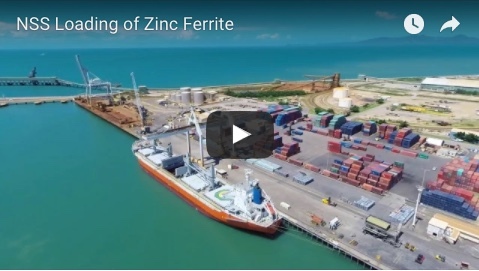 The project is expected to create more than 350 ongoing jobs for the region – 50 per cent of which have been earmarked for workers who are new to the mining industry. It will to produce up to 6 million tonnes per annum run of mine coal, mostly hard coking coal, with first production expected from the first quarter of 2020. SES Labour Solutions will deliver the cultural assessment, training requirements and recruitment activities needed for the development. 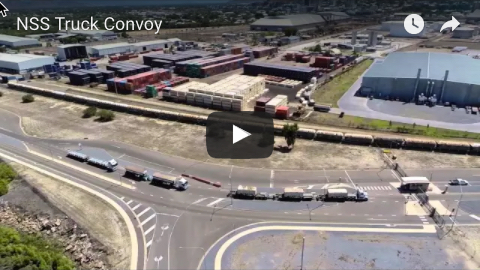 “Employing some 350 new Fitzroy personnel is very exciting for our business and the region and it comes with both great opportunity and challenge,” he said. 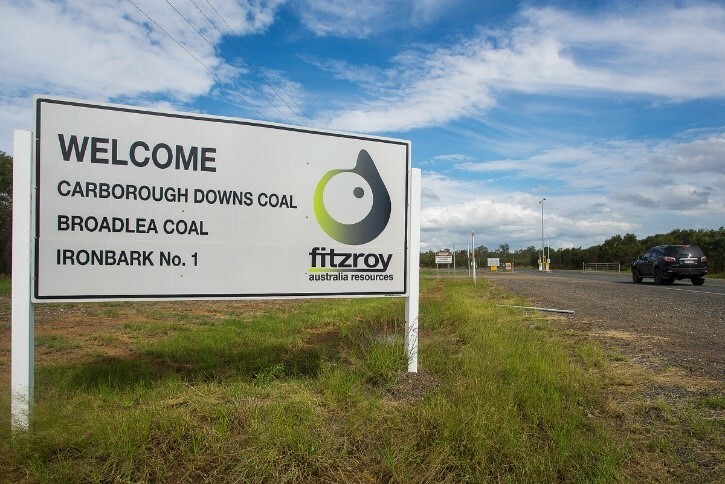 Fitzroy acquired the neighbouring Carborough Downs mine and Broadlea project from Brazilian mining giant Vale in November 2016, along with a portfolio of development and exploration projects including Ironbark.